Ahhhh, isn’t love the best? Hi, I’m Andjelka and welcome. I am an authorised marriage celebrant in Australia with a focus on highly personal, authentic, energetic, and contemporary wedding ceremonies. When else do we stop, come together, and say: “Life is important, let’s celebrate love!”. I am a storyteller at heart and a lover of all things love… with an affinity for 90s rom-coms. I describe love as friendship on fire – when I see it, I can feel it in my bones, and so can you. 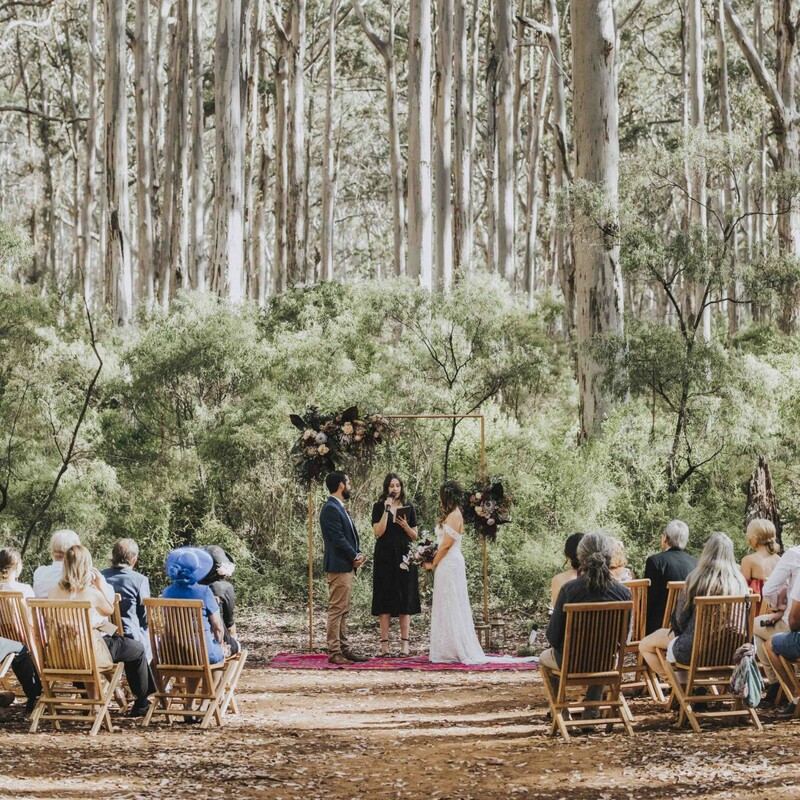 I bring warmth, humour, and genuine connection as your celebrant on one of the most memorable moments in your life. I have a lifelong fascination with relationships – how people meet, fall in love, and stay together – and am inspired to tell your one-in-a-billion story in a way that only I can. How exactly? As a writer and confident public speaker, I find the right words to express your story by asking the right questions. I then put finger to keyboard to craft an unforgettable ceremony that feels quintessentially like you both to create an atmosphere that will stay with you and your guests long after “I do”. The difference between a good wedding and a phenomenal wedding is how the ceremony makes the ordinary seem special, and the special, extraordinary. That’s how I like to do it. I am devoted to telling your couple story in a way that resonates with you by weaving in all the small to spectacular details (with no stone unturned!) that you wish to be shared on your wedding day. Aside from making your wedding a momentous occasion, I ensure all legalities are met such as authenticating documents, witnessing vows, officiating and solemnising marriage, and registering documentation with the Registry of Births, Deaths and Marriages. Please do get in touch, tell me about your special day, and we can arrange to meet and chat about how I can help to make your wedding unmistakably yours. It would be a privilege and a whole lot of fun. Let’s do this! “Andjelka was the celebrant at our wedding and we had the honour of being her very first couple to marry. Andjelka made sure we set the tone for our wedding in the way that we wanted to and conveyed things the way that felt right and natural to us. She was the perfect mix of heartfelt, genuine and casual. We wanted our wedding to be romantic and convey the importance of it to our guests. but still keep it light, full of humour and put everyone at ease. She suggested a poetry reading that I would not have probably considered otherwise, but I’m grateful because it gave us a moment to breathe. She understood that we wanted to give our guests a clear story of how we met and that we didn’t want to write our own vows. She wrote her own beautiful passage about us. I appreciated that she asked us if we wanted a welcome to – or acknowledgement of – country (we did). In all, it resulted in a ceremony that felt like “us”. Andjelka is an absolute star and I am convinced was born to do this work. She is full of so much joy, understanding and genuine passion – all so vital for celebrating such an important moment. 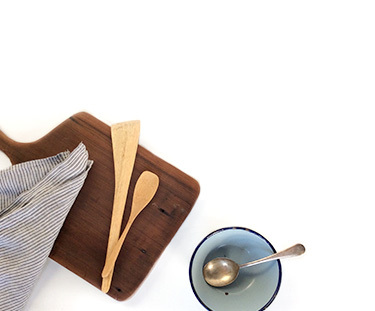 Her process from start to finish was warm, communicative, collaborative and best of all – super easy and stress-free. She handled all of the legal details like a champ and there were no issues before or on the day. 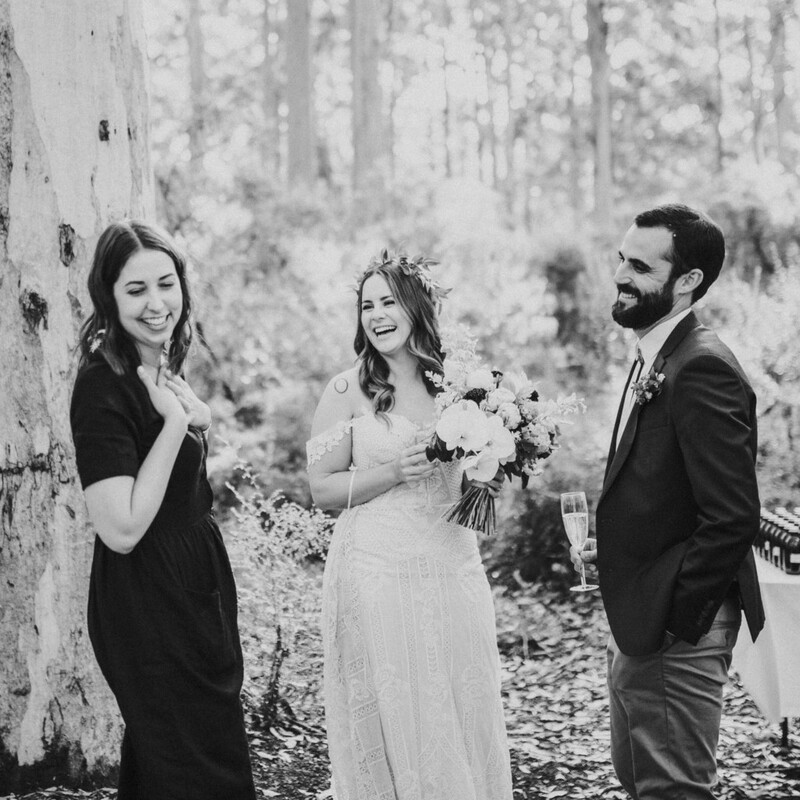 “Choosing Andjelka as our celebrant was a no-brainer. She is excited by love and cherishes the union between two people. She was able to turn our vows into a heartfelt and personal ceremony through her beautiful writing and impressive public speaking skills. “Andjelka is a true student of love. 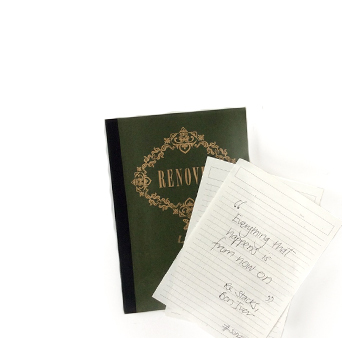 She makes it her business to learn, study and recite song lyrics, poems and extracts from literature and films which capture the magic of romance. 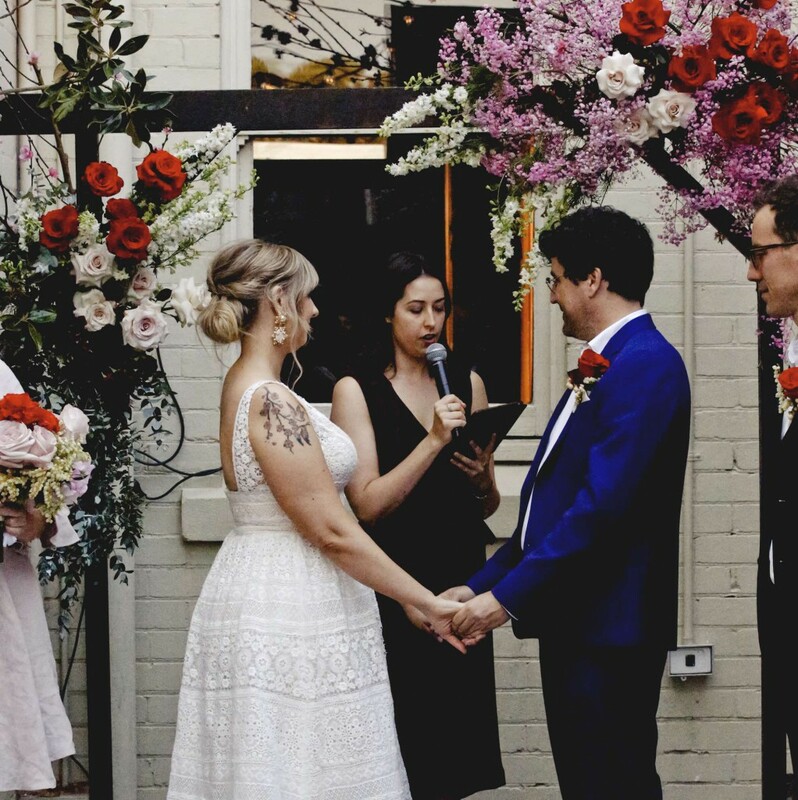 As a result her ceremony reading was peppered with so many enchanting and wondrous words of love that we felt it truly brought home the serious yet joyful nature of the marriage we were entering into.